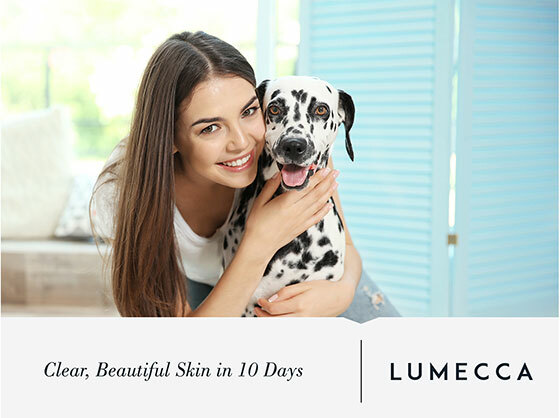 Lumecca is an intense pulse light (IPL) delivering energy in the 500-600 nm range that is three times more effective than its rivals for the treatment of vascular and pigmented lesions. This revolutionary technology is a tool that Dr. Kami Parsa uses with exact precision to improve efficacy for patients receiving treatment at his Beverly Hills offices. Existing treatment options typically take 4 to 6 appointments for results to show, while patients who visit Dr. Parsa for InMode Lumecca procedures can see the same results in 1 to 2 appointments. The procedure is painless, thanks to a sapphire cooling tip, resulting in patients experiencing no downtime after treatment. That means you can go back to your day almost immediately after treatment. Almost every person on the planet has vascular and pigmented lesions. These skin defects are the natural result of exposure to sunlight and aging. For some people, vascular and pigmented lesions are highly visible. If you are not happy with the appearance of your skin due to visible vascular and pigmented lesions, the InMode Lumecca is likely a viable treatment option for you. Dr. Parsa can provide professional consultations at his offices in Beverly Hills. We are committed to providing all our patients with solutions to skin defects that take away from youthful looks. Turn to Dr. Kami Parsa when vascular and pigmented lesions are destroying your confidence. You do not have to suffer when there are revolutionary treatments such as InMode Lumecca available to you from a trusted oculoplastic and reconstructive surgeon like Dr. Parsa. Reach out to Dr. Parsa to discuss your vascular or pigmented lesion treatment today. The InMode Lumecca is the solution that many patients have been waiting for in Beverly Hills. 4. What steps must be taken before the procedure? 6. What should i expect during and after Lumecca? 7. How many sessions are required? 8. How quickly will I see results?